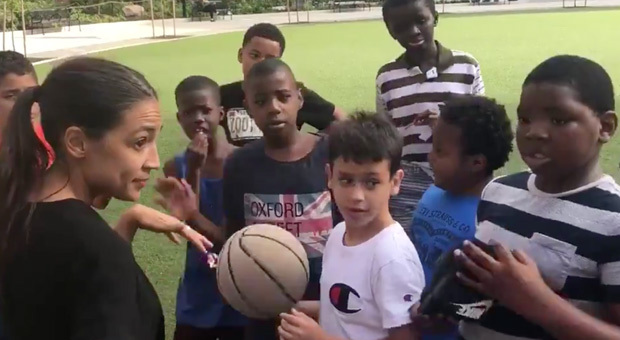 Democratic Socialist Alexandria Ocasio-Cortez visited a school over the weekend where she recruited the help of children to help her "kick out Trump." 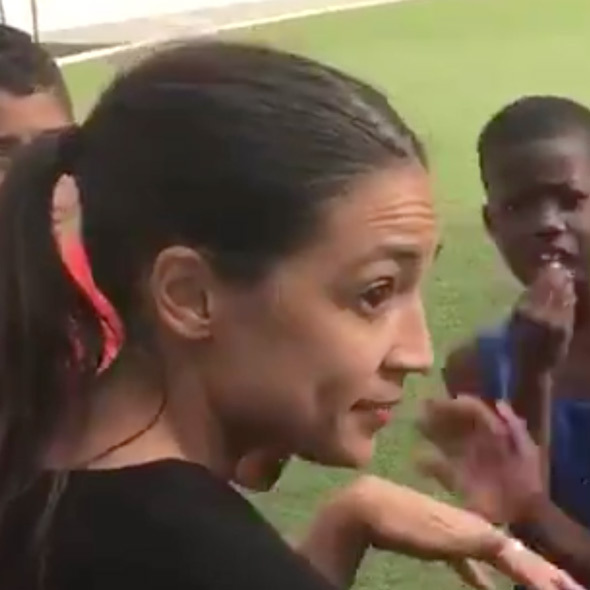 The New York congressional candidate was filmed speaking to a group of young boys in Queens where she told them she needed their help to "fight Trump." 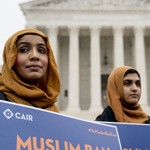 “This is what we need to do: when you go back home, you talk to your mom, your dad, your aunt, grandma, sisters, anybody over the age of 18 that can vote. 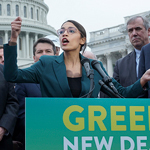 "first you need to ask your parents to vote because if they don’t vote, then we can’t kick out Trump,” Ocasio-Cortez said. “Are you going to tell your parents to vote?” Ocasio-Cortez, a democratic socialist, asked the young crowd. 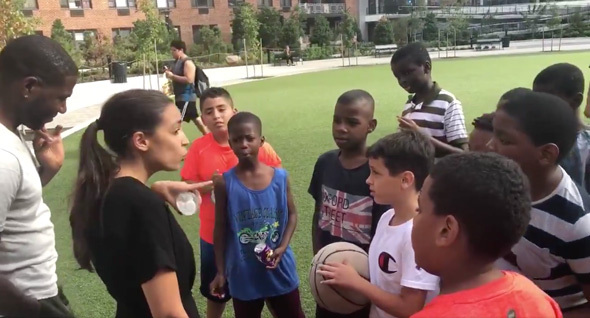 “Tell your parents to vote for Alexandria in November and Jumaane in September,” Ocasio-Cortez added.